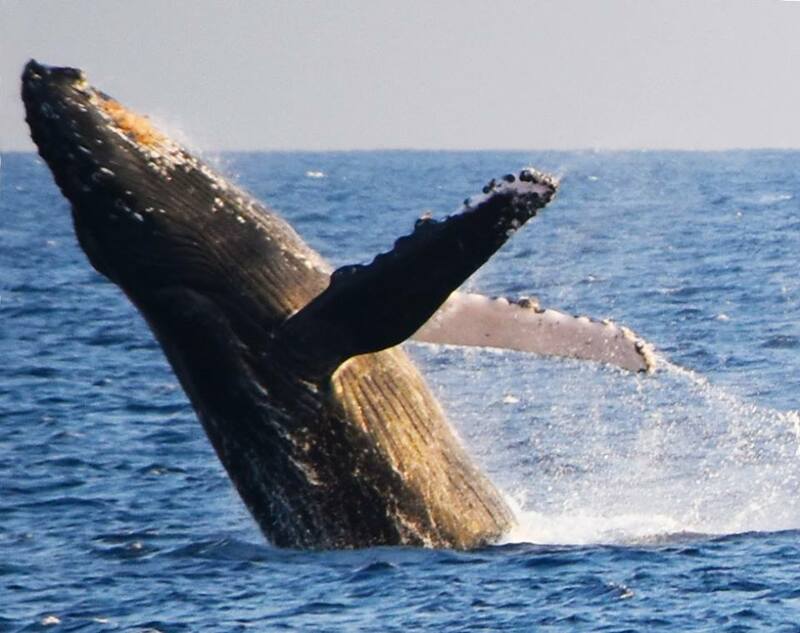 This OmZone High Vibration Journey with African Drumming, Dancing, Maui Ohana, Libations, Sunset & The Graceful Whales! Join Adisa Omar for a Jammin Good Time Cruise. Bring your Drums, Shakers & Dancing Spirit. Available for purchase; Beer – Wine – Mai Tai’s – Fruit Drinks – B.Y.O. SNACKS! VIP Includes; Early Entry, Choice Seating, Champagne Welcome & Pupu’s!